Best Decorated House CONTEST! 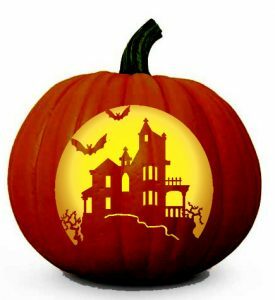 – Accurate (Peel) Appraisals Inc.
Everyone is invited to participate in Inglewood’s Best Decorated House for Halloween 2017! Good luck and happy decorating! Miracle at Queen & Main St. in Brampton!